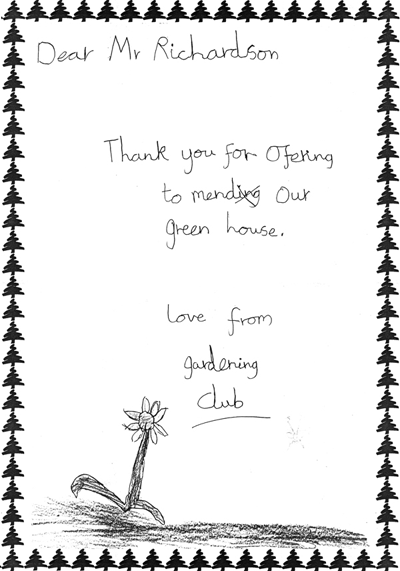 “Thank you very much for your kind offer of help with our greenhouse. Attached is a letter from a Year 2 child in our gardening club and, as you will see from the spelling, it was written totally independently! “I am writing to let you know how happy we are with the double-glazing installation at our house. 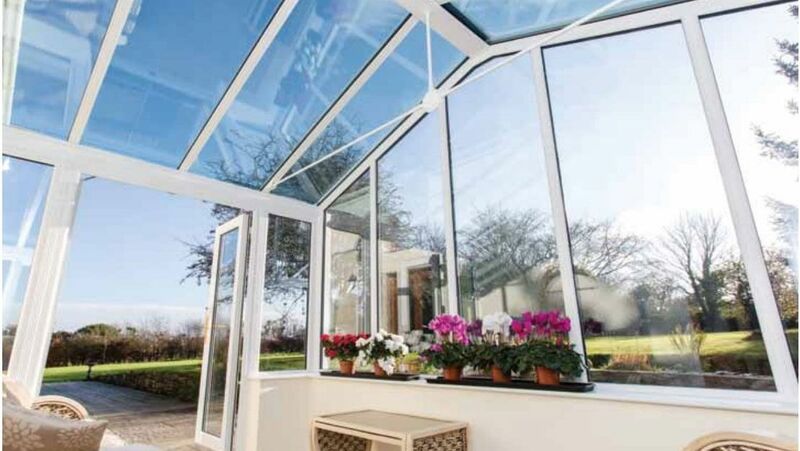 The job was undertaken professionally and neatly from start to finish. 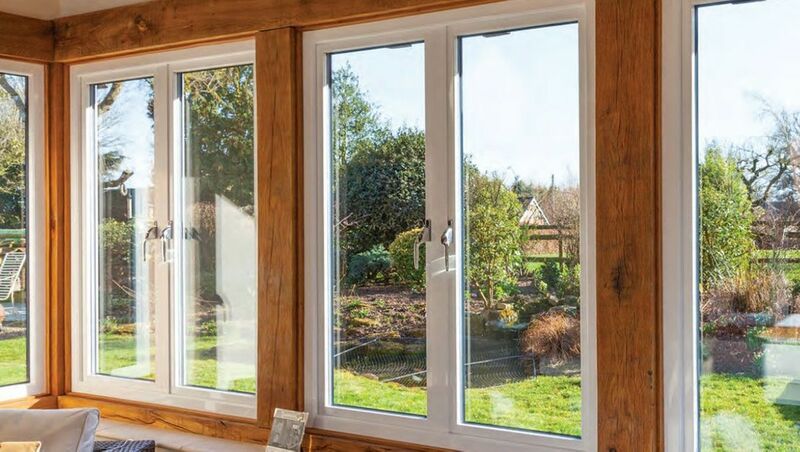 Julia kept us informed of progress whilst the windows were being made and the workmanship and attitude displayed by your employees: John, Dean, and Chris whilst they were installing was superb. We are very, very pleased with the finished result. It has made a huge difference already to the way our house looks, sounds, and feels. Many thanks." 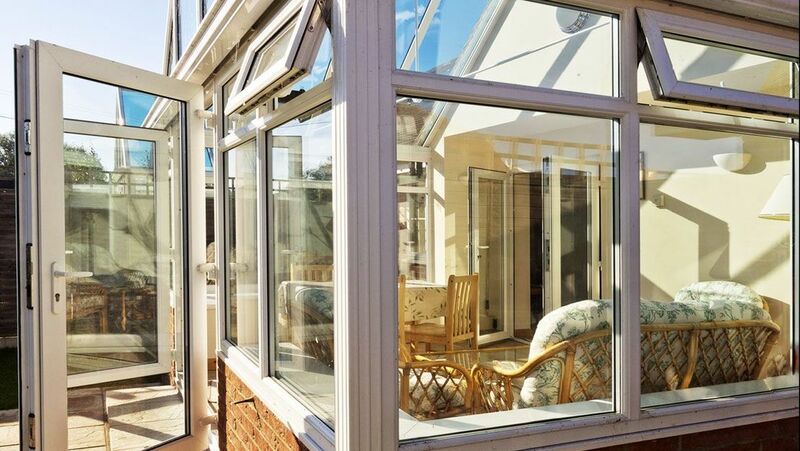 Contact us now, in West Wickham, Kent, to become another client thrilled with their new windows or doors.